Come discover the sky of Occitanie! 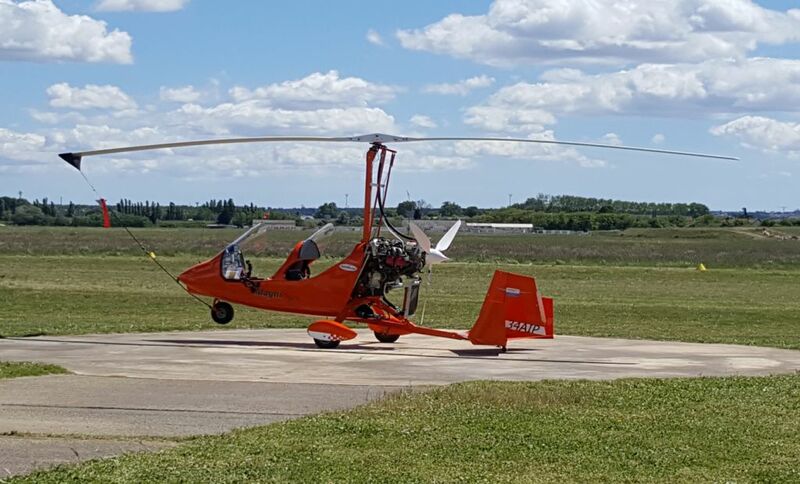 Come discover the flight in ULM type autogire, hybrid between the plane and the helicopter! Discover the Pont du Gard seen from the sky, the Gorges du Gardon, or even the colors of the Camargue ranging from the purple pink saline of Aigues-Mortes, to the green ponds that mingle with the blue of the Mediterranean Sea. For those who want to mix action, to the pleasure of the eyes, a flight of discovery to piloting will give you a full satisfaction during your baptisms.